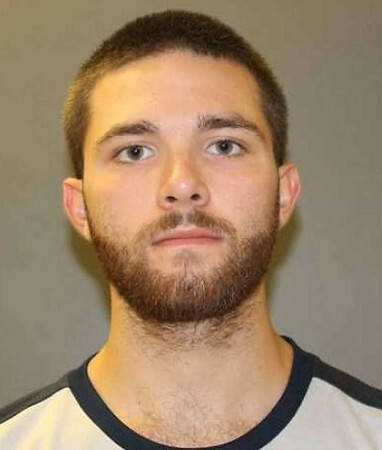 HAMDEN - A college student in Connecticut has been arrested after police say he chased his roommate with a knife and threatened to kill him. Diaz-Cregan posted $500 bail and is scheduled to appear in court on Sept. 17. He did not immediately return an email seeking comment Wednesday, and it wasn't clear if he has a lawyer who could respond to the allegations. Quinnipiac officials say Diaz-Cregan was immediately suspended from the school pending the outcome of a student conduct meeting. Posted in New Britain Herald, General News, State on Wednesday, 5 September 2018 14:47. Updated: Wednesday, 5 September 2018 14:49.